Slate is our 2-1 Cut/Loop Grid pattern. 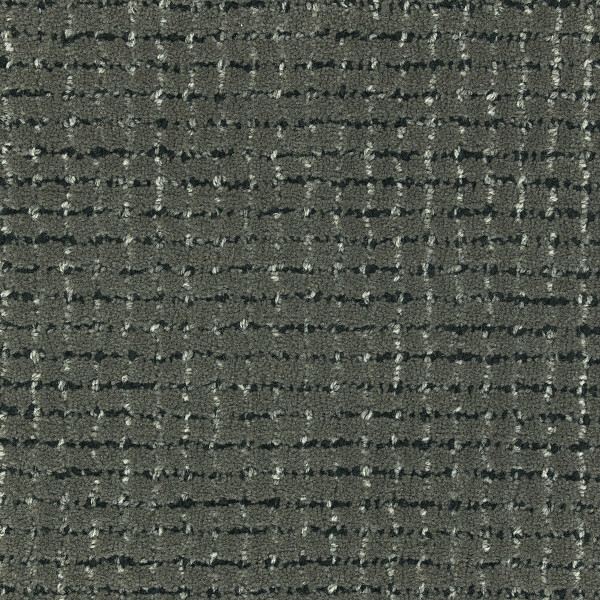 This plush and refined texture is a hallmark quality of RedRock. 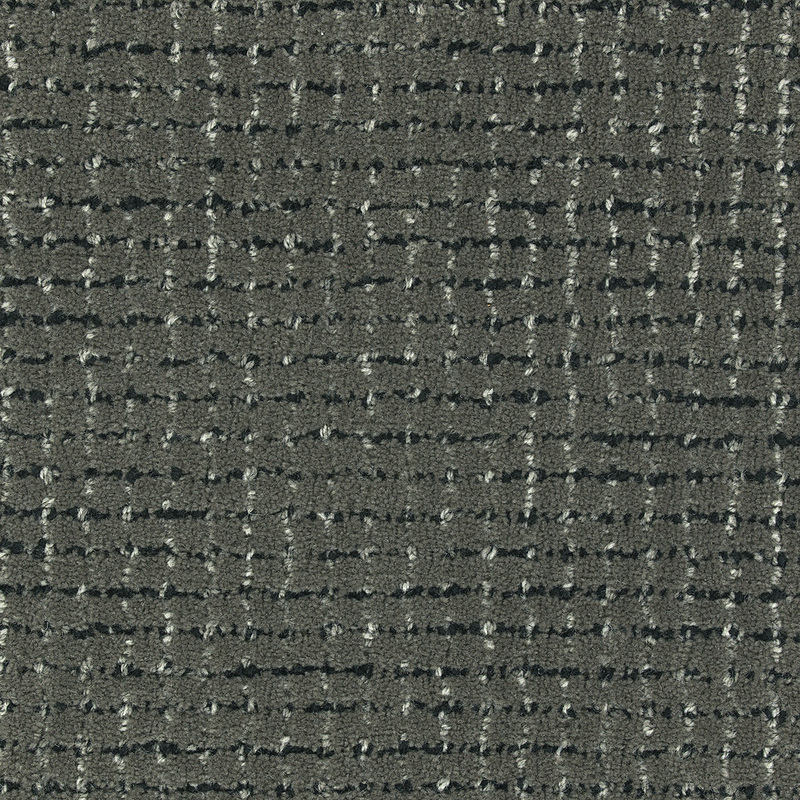 The cut/loop tonality of the wool yarn gives Slate a timeless appearance found in fine textiles. Slate is available in widths from 3′-15′ and in 3 weight profiles; Classic, Premier and Luxury. Choose from one of these colorways or Custom Create using the RedRock Pom Set or your own color submits to make the perfect coloration.